Big Star & Raw Sports was on deck to witness some great talent in the Mercersburg Academy Tip Off Tournament. It’s talent all over PA, so as I traveled up 81 South towards Chambersburg I definitely anticipated seeing some new faces, as well as the new look of the Shipley School with the absence of floor general Sam Sessoms. Shipley vs Mercersburg Academy was on the menu and it was definitely a treat. 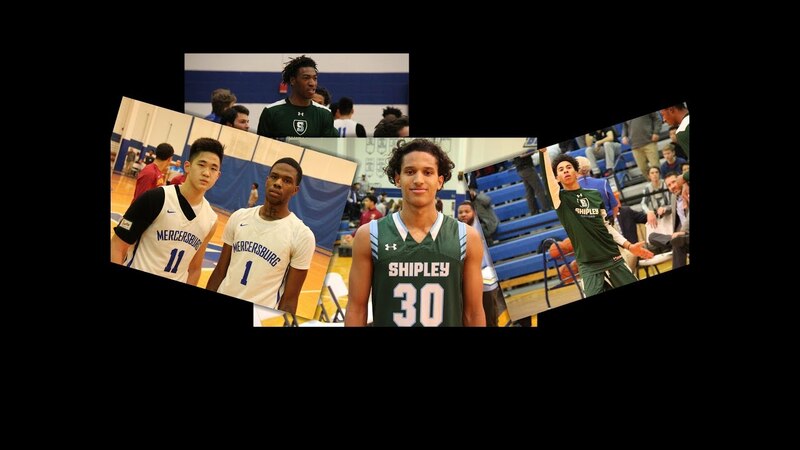 Players to watch for Shipley included prime time shooter Khai Champion, Chaz Owens, Ray Somerville, and Freshman future star Khalil Farmer. Mercersburg was loaded with a very talented starting 5 including scoring machine JJ Chou (from Singapore), athletic Amari Cooper, AJ Gray, Alonzo Coleman, and Zach Seese. Both teams have talent that will be great at the next level, it will be a treat endorsing some of these kids to college coaches. Stay Tuned!